Have you ever wondered what it feels like for some of our kids that have ASD? What are they thinking? Why do they need to do something repeatedly? Why do they not understand what I just said, over and over again? Each individual with ASD has a distinct set of strengths and challenges. The way they think and problem-solve could range in severity, even from day to day. How can Speech-Language Pathologists Better Assist High School Students on The Autism Spectrum with Communication? Here are some books that are written by either experts in the field or individuals with Autism. 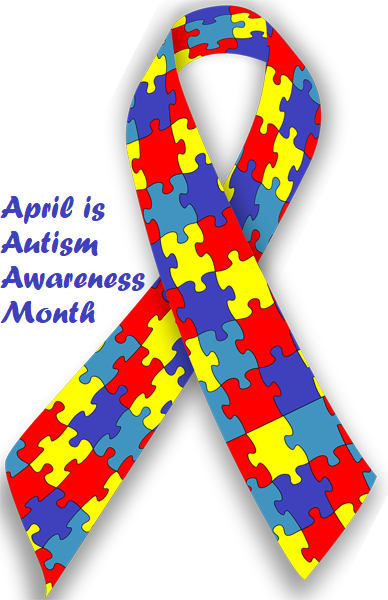 Autism Society of Treasure Valley has several events coming up including their 18th Annual Run for Autism April 27th at Veterans Memorial Park. Visit their site to register or for more local information. – Jessica Palomo Speech Language Pathologist at Kaleidoscope Pediatric Therapy.